'Complex' or 'special' structures are primarily all those that fall outside the scope of current structural design codes of practice. Particularly challenging problems arise when these structures are situated in adverse environments, resulting occasionally in extreme loads to structures (strong wind fronts/ hurricanes, floods, (rogue) sea waves, earthquakes, fire/blast, corrosion, climate change, extreme temperature and humidity). A major challenge for designers is to analyse such complex structures, especially when high performance objectives are set for multiple levels of design actions. Designers have to exercise their best judgement in selecting those methods that can be applied to real-life (as opposed to academic) structures and can produce a reasonable design solution that would lead to high-performance structures without being over-conservative. The structures forming the focus of the centre present similar challenges that can be addressed in a fairly unified way; existing expertise and infrastructure at City are utilised to give a well-rounded response to problems such as performance-based structural design, use of high-performance materials, and structural monitoring. Watch this video to learn about research in the field of bridge engineering. 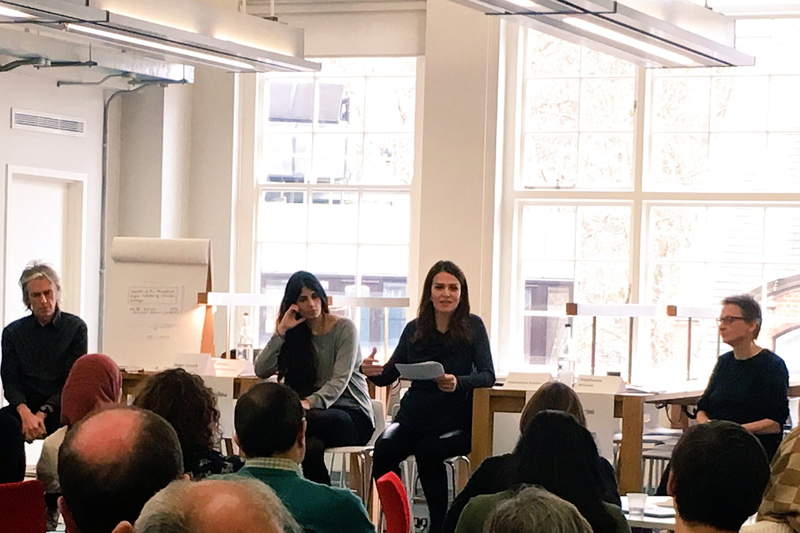 "The choices that we make about infrastructure enable us to shape the type of economy and society that we want for the future. Infrastructure has the capacity to unlock economic potential in individual regions and ensure that growth and opportunities are distributed across the country…"
A well-identified Grand Challenge in Civil/Structural Engineering is to enhance the resiliency of contemporary engineering structures and infrastructure networks exposed to natural and man-made hazards and to improve sustainability in construction, operation, and decommissioning of structured facilities. 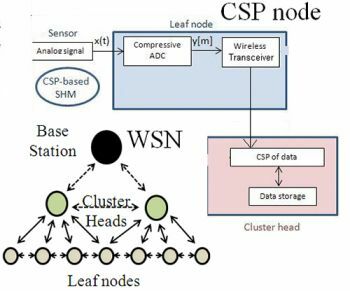 Through both fundamental and experimental research, the SSSHM unit pioneers cost-effective solutions to monitor civil engineering structures using wireless sensor networks for design validation, condition assessment, and damage detection. 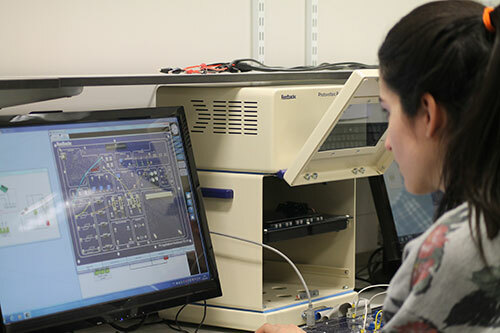 Special attention is focused on sparse data acquisition and processing techniques and on the development and field deployment of innovative fibre optic-based sensors. 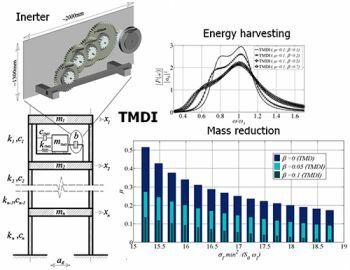 Further, the SSSHM unit develops innovative passive adaptive and semi-active devices for vibration control and/or energy harvesting in tall buildings and long-span bridges exposed to dynamic loads within a multi-objective performance-based design framework in multi-hazard environments. The unit is committed to world-leading analytical/mathematical, computational, and experimental research to deliver paradigms of 'smart' engineering structures that can sense, react, and adapt to their environment to ensure fit of purpose, users' comfort and minimal environmental impact. "Earthquake engineering is to the rest of the engineering disciplines what psychiatry is to other branches of medicine: It is a study of pathological cases to gain insight into the mental structure of normal human beings. This aspect of earthquake engineering makes it challenging and fascinating, and gives it an educational value beyond its immediate objectives". The EESRM Research Unit focuses on the seismic performance of complex or irregular buildings, bridges and other civil engineering structures. The methods used are both experimental (utilising the new facilities of the Structures Laboratory at City) and analytical, using a number of sophisticated nonlinear finite element analysis programs, some of which (ATENA, IDARC) have been substantially enhanced by researchers of the Centre and their co-workers. The Unit also addresses several aspects of Seismic Risk Management, such as prediction of future losses and development of earthquake scenarios, and pre- and post-earthquake assessment techniques for damage structures (buildings, bridges). 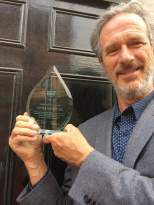 Read about how earthquake effects can become the stimulus for research that is of direct benefit to society, in particular, the most vulnerable communities - an interview with Centre Director Professor Kappos. The past two decades witnessed the development of several new materials for infrastructure construction. These include fibre-reinforced concrete using steel or polymeric fibres; the so-called Engineering Cementitious Composites (ECC); reactive powder concrete; nano-reinforced concrete using carbon nano tubes or nano fibres; high-strength reinforcement; shape memory alloys; fibre-reinforced polymers and fibre-reinforced cementitious matrix composites; textile reinforced mortar among others. The overall behaviour of these materials has not been fully explored. 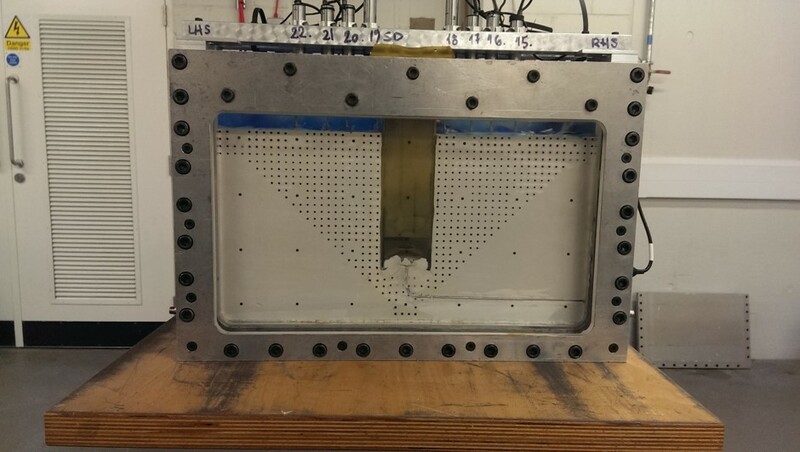 In this unit, research will use experimental and analytical techniques to evaluate the constitutive behaviour of these materials under combined mechanical and thermal loading, as well as the structural behaviour under natural and man-made hazards. 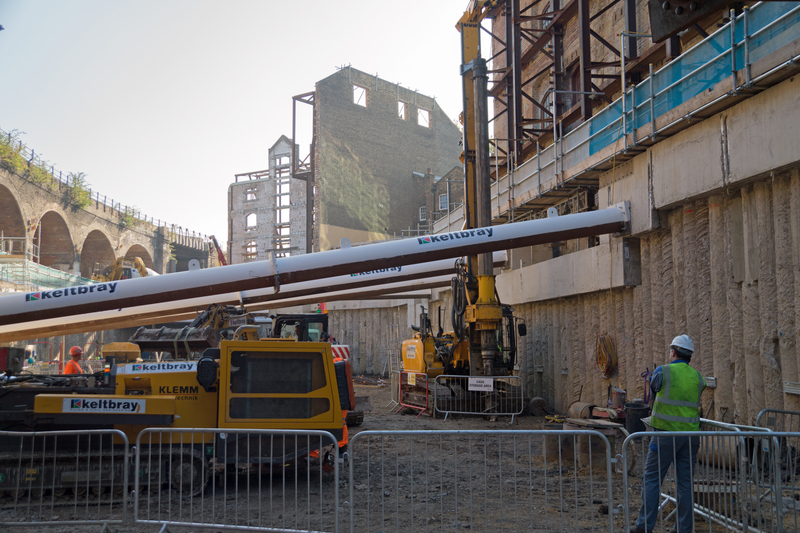 £800,000 investment in equipment for education and research. 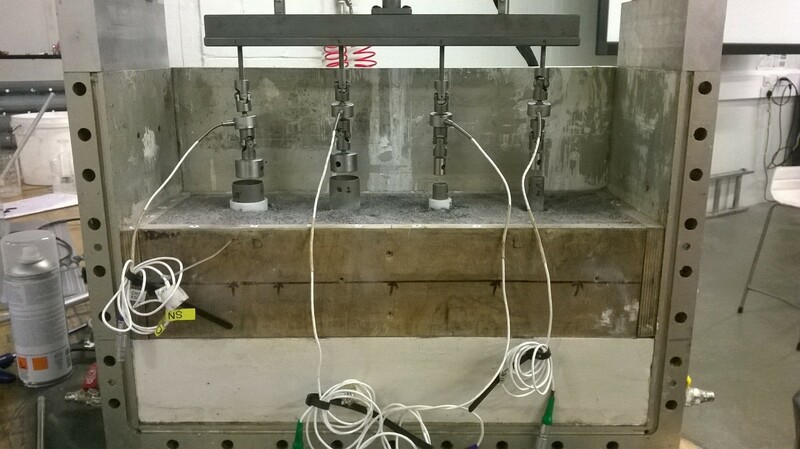 Servo-controlled concrete testing including FRC post-peak. HPC, VHPC & UHPC concrete mixing in large volumes for research with moisture monitoring for repeatable mixing. High flow computer-controlled hydraulic loading for static, cyclic and dynamic & hybrid testing with ring-main (2014/5). Loading frames including strong-wall for lateral loading of tall structures. Click an image below to view full-sized version. Comprehensive framework that utilises multi-scale modelling, high-performance materials and innovative sensing systems for sustainable design and multi-hazard risk mitigation. 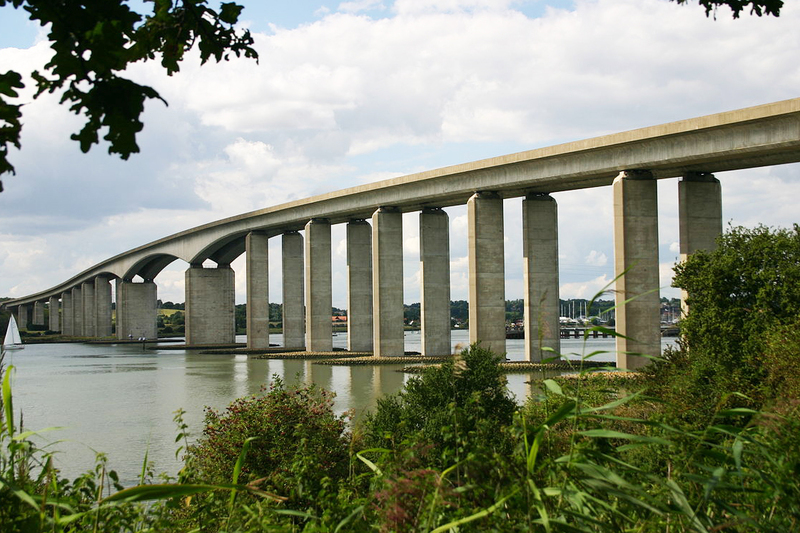 The project aims at developing a cost-effective wind shielding that adapts to the existing weather conditions in order to maximise the protection to the vehicles while reducing the forces transmitted to the structure, making this solution ideal to extend the traffic operability in new and existing bridges. Project funded by the Department for Transport through T-TRIG. Project partners: Highways England and Connect Plus Services. Download the public report here. PhD candidates carry out Civil Engineering Structures research in the Department of Civil Engineering. Potential research student projects in the field of Civil Engineering Structures are shown below, for more details, click on the name of the project. Find out more about applying to a research degree in this field. The key objective is to develop a method for designing bridges with improved performance under extreme dynamic loadings, such as strong earthquakes. The basic idea is that varying the boundary conditions can lead to an improved structural performance under dynamic actions. The specific goal is to substitute current bridge joints that have a fixed width with variable-width joints, which initially can be either closed or open depending on their length and the serviceability requirements, while under seismic loading their width is optimised either with a one-off adjustment, or continuously varying through semi-active control. Proper devices for adjusting the movement of the bridge deck have to be developed as part of the project. The performance sought by varying the joint gap depends on the design objectives, i.e. whether durability or extreme dynamic loads are expected to govern the design. Nano-engineered concrete has emerged as an efficient multifunctional construction material that can offer many advantages such as higher strength and stiffness, enhanced ductility, and self health monitoring. The behaviour of such material under thermal loads is still not well understood. The project will aim at evaluating the performance of nano-engineered concrete structures under elevated temperature using experimental and multi-scale analytical techniques. Vibration-based structural health monitoring (V-SHM) techniques are widely used for design verification, condition assessment, and damage detection of large-scale civil engineering structures. 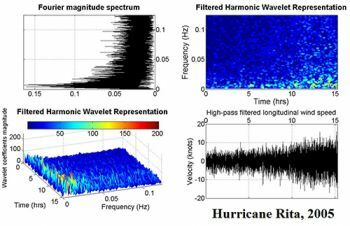 V-SHM involves the sampling and post-processing of response acceleration signals from vibrating structures excited by environmental dynamic loads such as those due to wind, traffic, sea-waves, and earthquakes. This project builds on recent mathematical and algorithmic developments, achieved through an EPSRC funded proposal, to enable cost-efficient V-SHM by acquiring acceleration measurements at sampling rates significantly below the Nyquist rate. 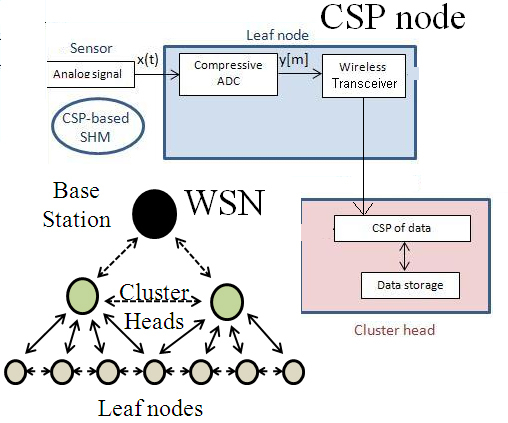 This consideration supports the use of wireless sensor (WSs) for V-SHM having low energy consumption and improved wireless data transmission reliability. 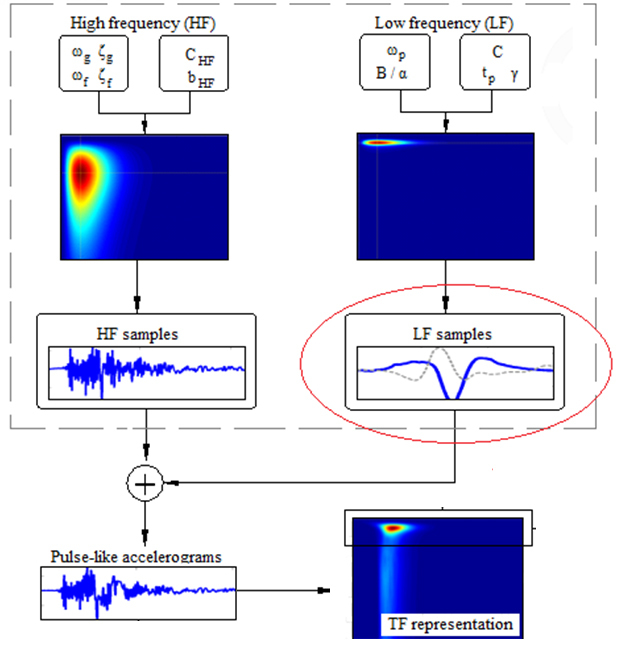 The project involves multi-disciplinary analytical and computational work to extend the range of applicability of the current sub-Nyquist V-SHM techniques to challenging scenarios including the case of non-stationary acceleration response signals encountered in the monitoring of wind turbines and the case of earthquake-induced damage detection and characterization. Excellent knowledge of MATLAB and of finite element software are required as well as a solid background on structural dynamics which will extend to sparse signal acquisition, modelling, and processing techniques. 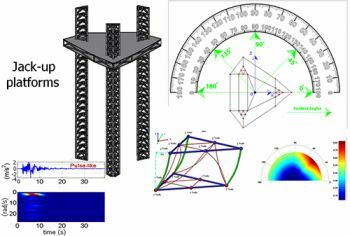 This project is the continuation of an EPSRC funded proposal to enable smart, lightweight, and sustainable civil engineering structures, such as tall buildings and long-span (foot-)bridges, through the consideration of inertial and regenerative devices with varying properties to meet serviceability limit state requirements. These requirements govern the design of modern slender structures which have become ever more susceptible to excessive vibrations due to dynamic loads caused by the action of wind and traffic. The project considers coupling inertial dampers, such as the tuned mass-damper-inerter (TMDI) with energy harvesting enabled electromechanical motors in novel topologies to achieve simultaneous vibration suppression and power generation in slender structures subject to operational loads. 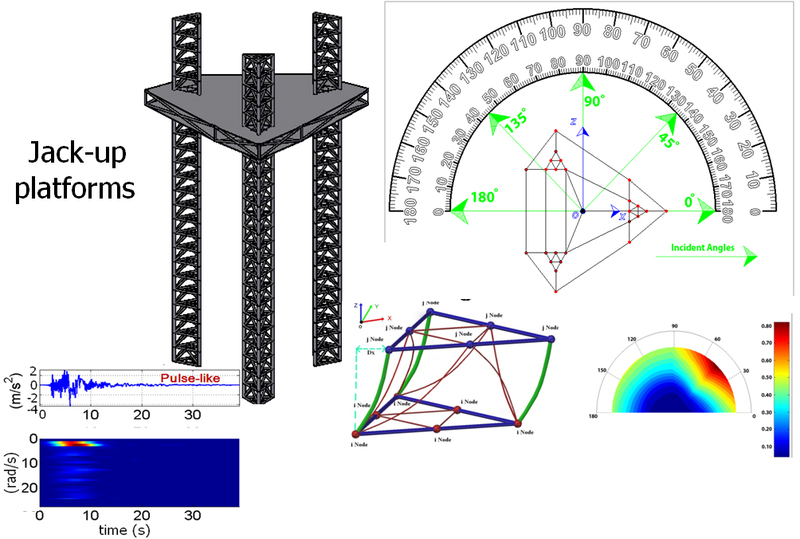 The project involves multi-disciplinary analytical and computational work to advance the current state-of-art by integrating the above devices into performance-based structural design allowing for varying the overall structural properties based on the anticipated level and nature of the external loads as well as based on the sought structural performance. Excellent knowledge of MATLAB and of finite element software are required as well as a solid background on structural dynamics which will extend to electromechanical coupling and control. Working under the newly formed Centre of Excellence in Temporary Works and Construction Method Engineering sponsored by the Temporary Works Forum, the project is aimed at determining the true distribution of load during construction when backprops are used to provide temporary support to reinforced concrete structures. Current guidance is understood to be conservative and more accurate and applicable measurement of loads in backprops, along with improved understanding of the behaviour of the structure, is required to better inform industry. Many structures, such as bridges, buildings, towers and masts are critical for the society so it is important to take advantage of new technologies to ensure that they are safe. This project will develop modern application to include disparate sources of information about existing structures such as sensors, non-destructive testing, measurements, etc. to quantify structural performance. Nuclear power plants are of crucial importance to the national energy management, economy and safety. In particular, containment vessels represent a vital part of these infrastructures as they are the ultimate barrier to prevent leakage from the reactor in case of an accident. The failure of one of these vessels would pose an immense risk to society and yet the current analysis methods routinely ignore possible degradation and ageing effects in the concrete and the steel. Understanding the long-term response of containment vessels under extreme conditions such as strong ground motions and the loss of coolant is essential. The goal of this research is to develop a multi-hazard analysis framework in which the eXtended Finite Element Method (XFEM) will be used to describe crack patterns in the concrete and nonlinear static and dynamic analyses will be conducted to obtain recommendations for the safe design of containment vessels. The successful PhD candidate in this project should have experience in Finite Element modelling and a solid background in structural dynamics and prestressed concrete design. Structural optimisation techniques are widely used in routine design of aeronautical, mechanical and naval structural systems. 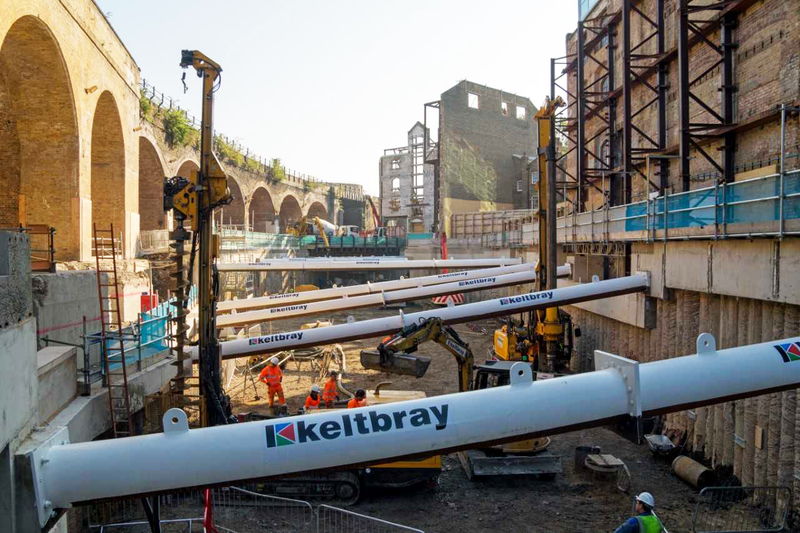 In routine civil engineering practice, however, optimum structural design is pursued either with the aid of the designer’s experience or a manual trial-and-error process. For complex problems, these approaches are often inadequate and drive to uneconomical designs. This research will develop a novel, automated framework for the optimum design of reinforced concrete buildings in earthquake prone regions that maximises resilience and sustainability of these structural systems. Safe structural design requires that demands in terms of forces and deformations remain below respective structural capacities. 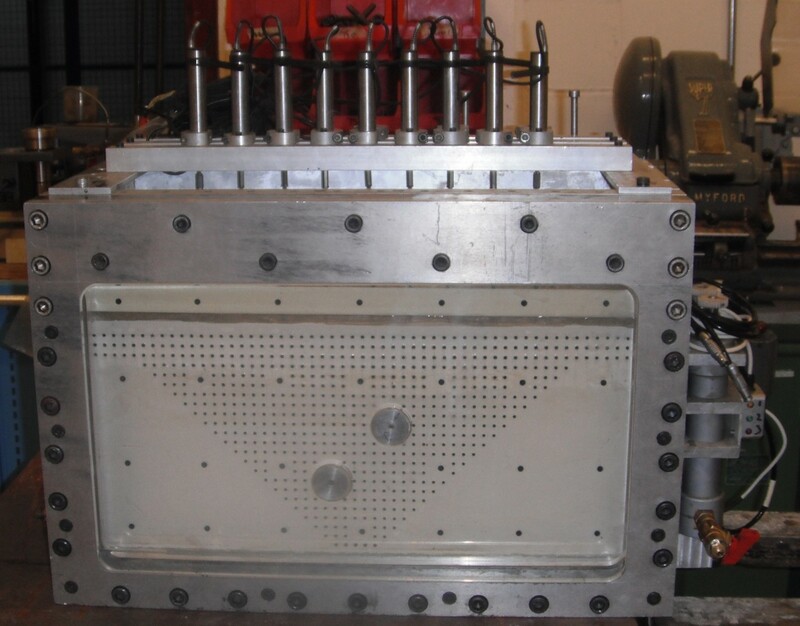 Often, structural capacities cannot be determined by numerical methods and experimental testing is required. 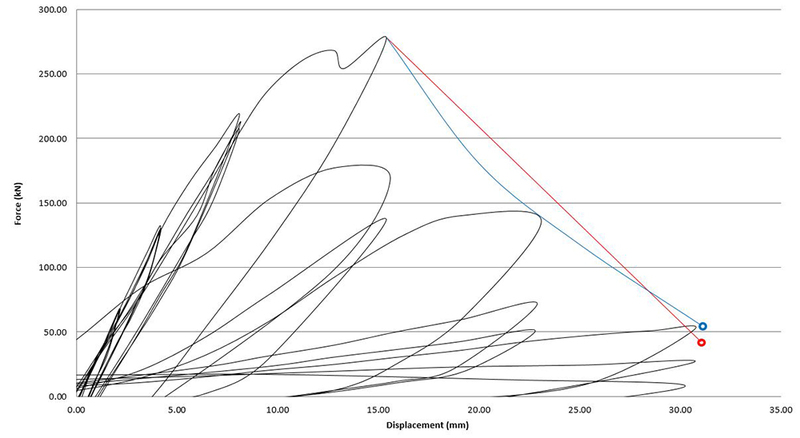 For structures subjected to cyclic loads, such as the ones imposed by earthquakes, quasi-static cyclic tests are typically employed, where test specimens are subjected to predefined force and/or deformation histories of demands, named loading protocols. In many cases, existing loading protocols are not representative of anticipated seismic demands and thereby may either underestimate structural capacities leading to uneconomical designs or overestimate capacities driving to catastrophic failures. 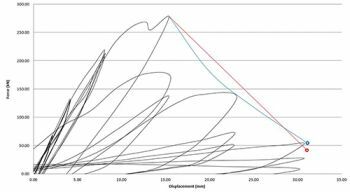 This research aims at developing loading protocols that reflect accurately seismic demands of various structural systems (e.g. reinforced concrete, masonry and timber buildings) in order to produce realistic estimates of their structural capacities. You can find out more about each member of staff, including their latest publications and their contact details by following the links below. Prof. Bassam A. Izzuddin, from Imperial College London, will give a seminar with the title “Advances in Robustness Assessment of Multi-storey Buildings”. For more upcoming events, please see the foot of this page. 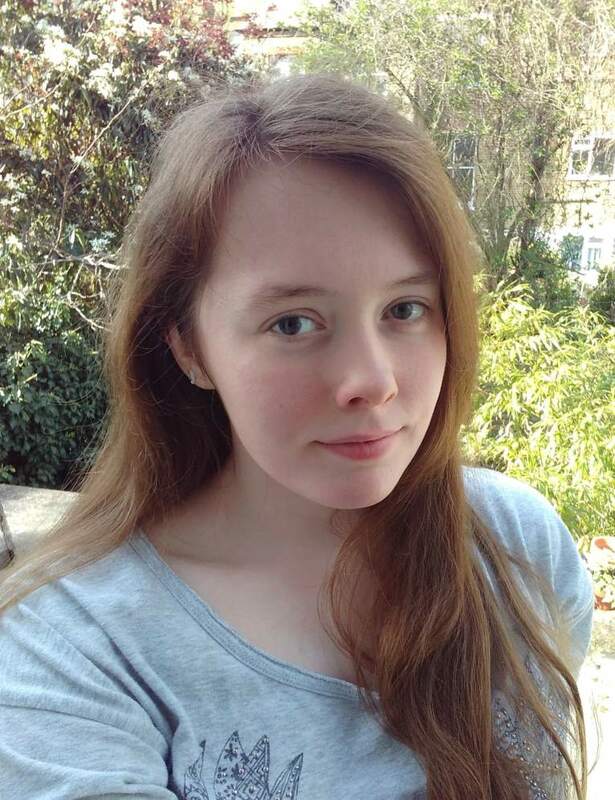 Dr Katherine Cashell, from Brunel University, gave a seminar with the title “Novel materials and elements in 21st Century structures”. Prof. Kuldeep Virdi, from City University, gave a seminar on “Steel cladding systems for stabilization of steel buildings in fire”. Prof. Jian Zhang will give a seminar with the title: "Seismic protection of highway bridges using performance based design and optimization". 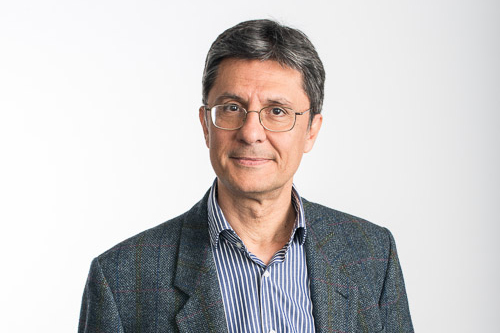 Prof. Anastasios Sextos gave a seminar with the title: "Performance-based design of critical infrastructure considering soil-structure interaction effects". Prof. Dina D'Ayala gave a seminar entitled: "Can we extend probabilistic performance based engineering to other hazards?". 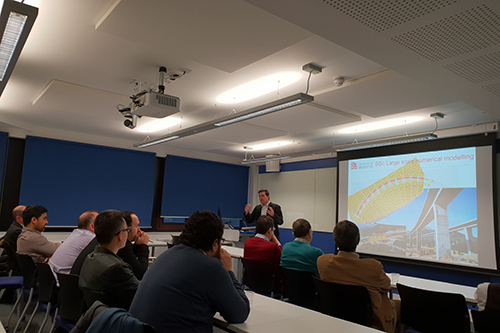 Dr Alessandro Palmeri gave a seminar entitled: "Improving the seismic performance of new and existing buildings through dynamic interaction with secondary structures". Download the abstract and information about the speaker here. 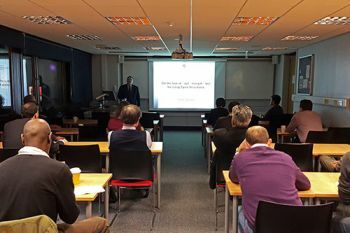 Dr Konstantinos Daniel Tsavdaridis gave a seminar entitled: "Research and Development in Design of Steel and Composite Structures at the University of Leeds". Prof Enrique Alba gave a seminar entitled: "Intelligent Systems for Smart Cities". 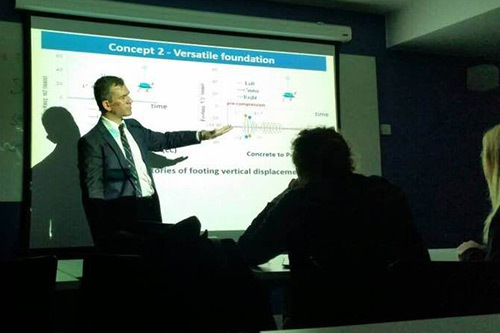 Dr Stergios A Mitoulis gave a seminar entitled: "Resilient designs for bridges subjected to seismic loads". Professor Theodore Karavasilis gave a seminar entitled: "Design of Steel-Concrete Composite Bridges for Rapid Disassembly, Repair or Replacement: Smart Structural Details, Full-scale Tests, and Design Rules". Professor Djamal Hamadi gave a seminar entitled: "Efficiency of Strain-Based Finite Elements for Modelling of Structures". Dr Carmine Galasso will give a seminar on "Some recent advances in catastrophe (CAT) risk engineering for earthquake and winds". RCCES lecture delivered by Dr Alexandros A. Taflanidis, University of Notre Dame (USA), on "Simulation-driven natural hazard risk assessment and risk-informed design through surrogate modelling applications"
Prof. Y.L. Mo gave a seminar on "Development of CSMM-based shell element for reinforced concrete structures". Dr Brett McKinley and Prof. Cedric D'Mello gave a seminar on "Large scale testing of innovative composite structures". Prof. Abdeldjelil Belarbi gave a seminar on "Preservation and renewal of civil engineering infrastructure using fiber reinforced polymer composites". Prof. Martin Williams gave a seminar on the seismic response of Roman concrete arches and vaults. Dr Anastasios G. Sextos gave a seminar on "Resilience of Transportation Networks to Seismic Hazard". Visit of a group of Chinese academics from Ningxia University. 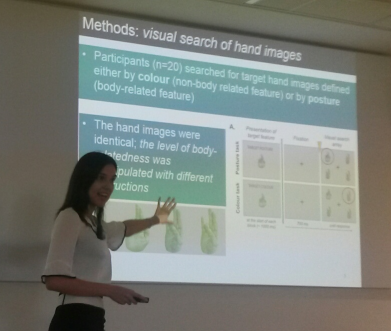 See here the presentation by Prof. Kappos and the picture of the event. Dimitris Zimos talked about the post-peak behaviour of substandard R/C members subjected to seismic loading. Elina Efthymiou gave a presentation on the effect of spatial variability of the ground motion on the response of cable-stayed bridge towers. Marios Theocharopoulos gave a presentation on moment resisting connections with composite ribbon-cut perforated beams. Samer Gendy presented his work on large deformation analysis of reinforced concrete elements. Prof Ahmed Elghazouli gave a lecture on robustness of steel and composite structures under extreme loads. 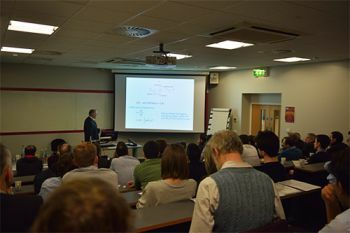 Prof Ashraf Ayoub, City, University of London, on: Behaviour of complex reinforced concrete structures under three-dimensional loads. Tait Building, room C300, 17:30h. Prof M. Barbato, Louisiana State University, on Performance-based hurricane engineering and its application to tall buildings. Prof A.J. Kappos, City, University of London, on Efficiency of different strengthening techniques in reducing seismic fragility of bridges. The centre has run a two-day continuing professional development (CPD) course on Seismic design of structures to Eurocode 8. Professor Katrin Beyer, EPF Lausanne: Seismic response of core walls - open questions after the earthquakes in Chile and New Zealand. Download the presentation here. Laurentiu Marian, PhD student (write-up status), City, University of London: Weight reduction, vibration suppression and energy harvesting for tuned mass-damper-inerter (TMDI) equipped support-excited structures. Download the presentation here. Faezeh Faghih: Structural behaviour of high-performance materials. Download the presentation here. Paschalis Skrekas: Investigation of the inelastic response of structural systems via Incremental Dynamic Analysis to inform practical aseismic structural design scenarios. Download the presentation here. Kyriaki Gkoktsi: Compressive sensing-based data acquisition and processing techniques for vibration-based structural health monitoring. Download the presentation here. Konstantinos Gkatzogias: Performance-based earthquake-resistant design of concrete bridges. Download the presentation here. Download the introduction notes by Prof. Kappos here. Three members of RCCES, Prof A Kappos, Dr P Mergos and Dr B McKinley, secured a KTP in collaboration with the company Target Fixing to explore special reinforcement for seismic strengthening of masonry buildings. Find out more. The RCCES Director, Prof A Kappos, calls for more emphasis on earthquake risk reduction. Find out more. Reducing danger on windy bridges: the research work of a RCCES member, Dr A Camara, is attracting attention and support. Find out more. 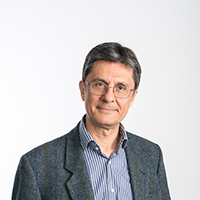 Professor A. Kappos, has been appointed to lead the team drafting the revised Eurocode 8 (Part 3), governing the seismic assessment and retrofitting of buildings. Find out more.